We don't have a garage on our property. And, we've come to a point where we need a garage. We need a place to keep tools (this is especially important during a renovation like ours), we need a place to keep our lawn mower, lawn equipment, our bikes... oh, and our cars. While our budget will no doubt be on the lower side, these images are providing great inspiration. 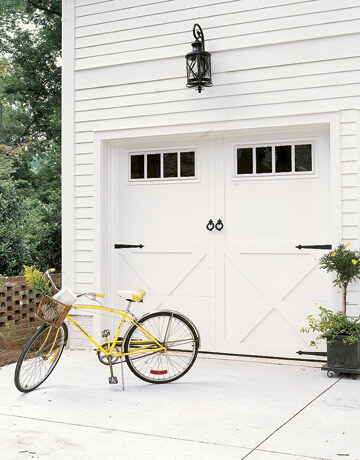 I've decided I might call it a "Carriage House" rather than a garage. Why not? Let's have fun with this. 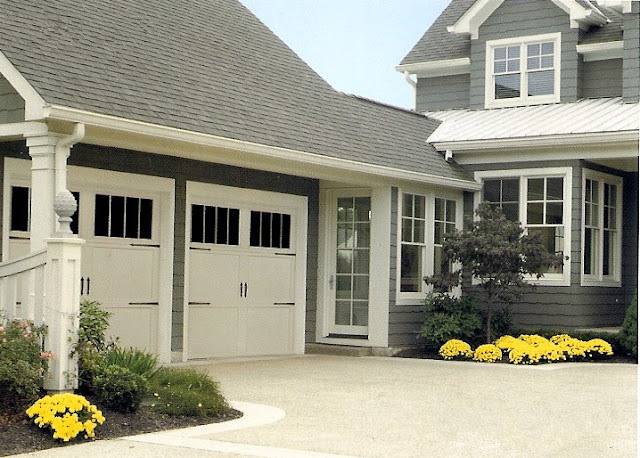 A carriage house, what a luxurious idea! Beautiful images! 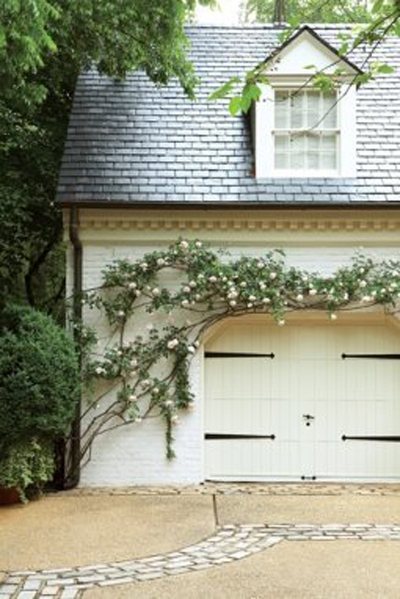 A carriage house is so romantic. Your posts always do a great job of sending me to dream of a home one day. Those roses are heart breakingly beautiful. I have never lived where roses did well, much to my disappointment. Maybe someday. 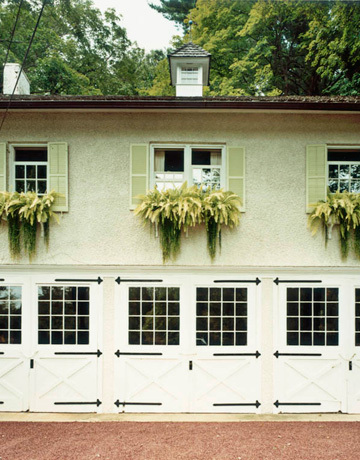 Great images - love the idea of thinking of it as a carriage house. My favorite is always when the building is separate from the house w/a walk way. Oooh love these. 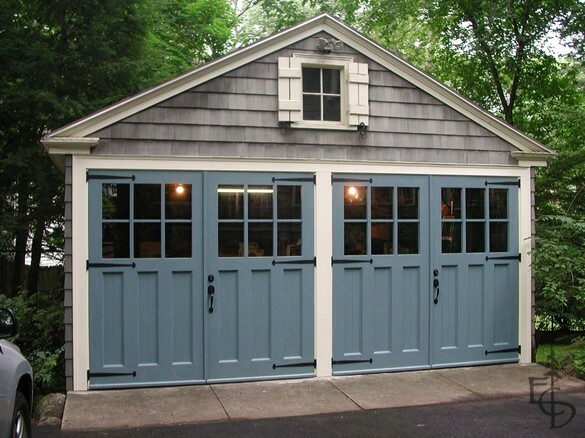 The bonus of a detached carriage house is that you could put in a rental apartment above and help pay for your renovation! :) Beautiful images! I feel your pain about needing a garage (sigh). 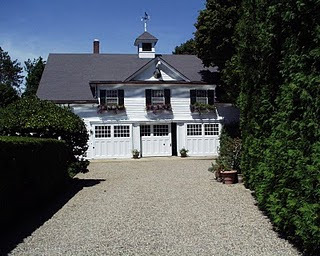 I love it and I think you absolutely must call it a carriage house! It sounds so much more glam than a garage. I like In the Tweeds idea of building a living space above but instead of renting it out I would design an amazing studio space/office! 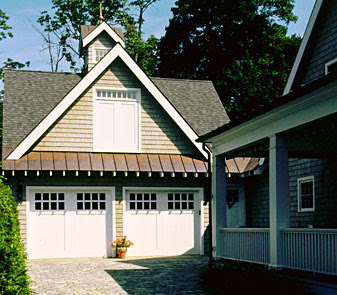 Small is cozy, so I'll take a carriage house over a main house any day! My favorite articles in design magazines and blogs are always about designing in small place. Fun post! Completely in love with these carriage house photos. Big Kudos. They are so pretty, inspirational, cozy and real. Keep up the great work! 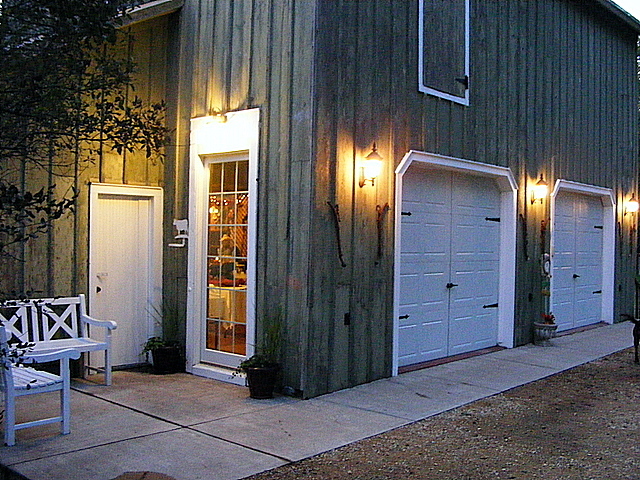 My parents had an amazing barn built for much less than a traditional garage would have been. 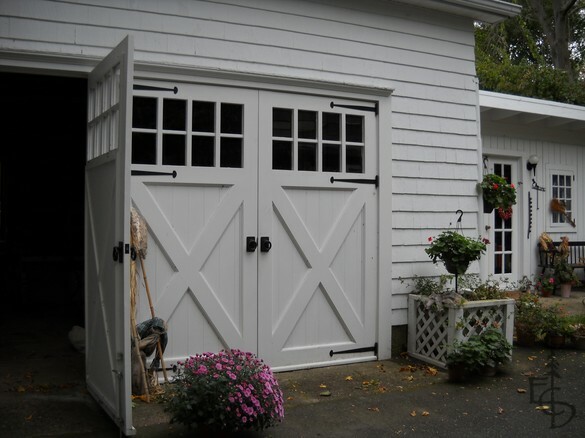 Definitely check around your area for barn builers and get some quotes (if you haven't already) - you might be surprised by the prices! 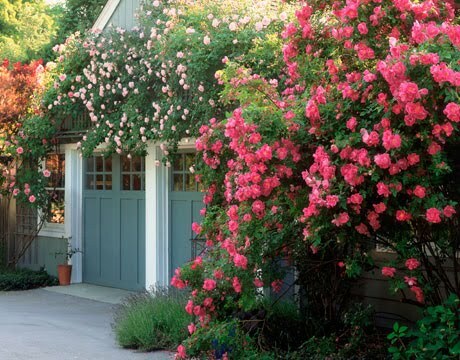 All the houses are so striking and romantic. Thanks for sharing such a adorable post here. Philadelphia Home To "Marley & Me"